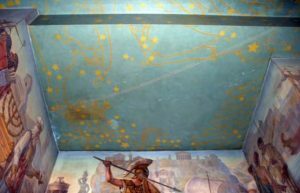 NEW YORK (AP) — A mural of constellations in the night sky adorned a third-floor ceiling at DeWitt Clinton High School for more than 75 years, one of thousands of artworks in New York City and around the country supported by WPA New Deal programs to employ artists and beautify public spaces. 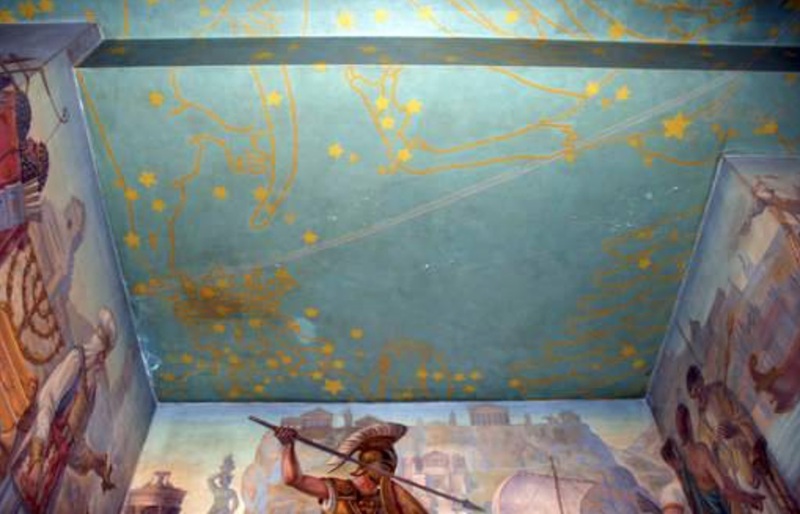 There have been several cases of WPA murals that were painted over and later restored. 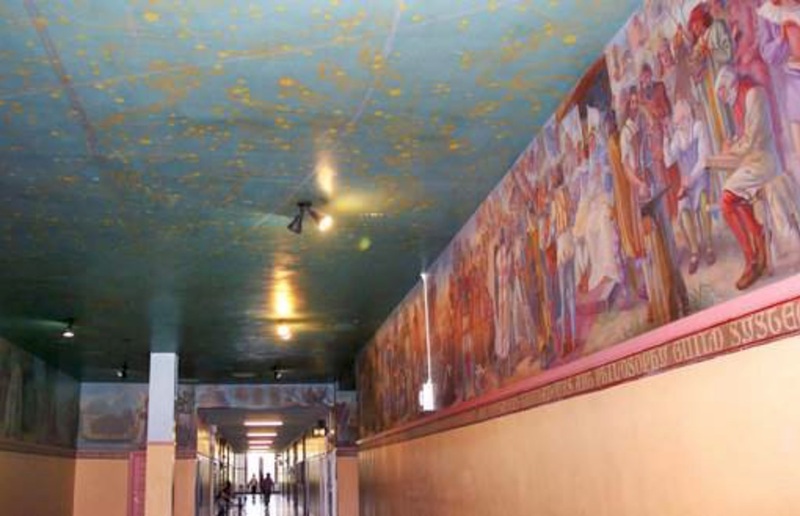 Seven murals at New Mexico Highlands University depicting different fields of knowledge were covered with white paint sometime in the 1960s. 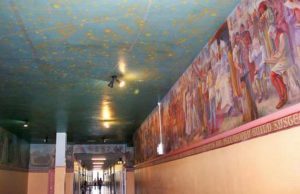 They were restored in 2011 after the New Mexico New Deal Preservation Association hired an art conservator to uncover them. 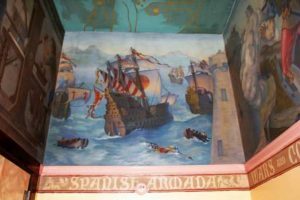 Cedar Rapids murals were painted over in the 1950s amid controversy over images depicting justice in what was then a federal courthouse. The murals were restored, then covered up again in the 1960s, then restored again between 2011 and 2013. Brechin and others at the Living New Deal project say the loss of the DeWitt Clinton mural, whether temporary or permanent, shows how the legacy of the Works Progress Administration (WPA) and other New Deal public art initiatives has been forgotten. 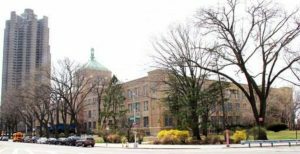 This entry was posted in Consultations, Expert Witness/Legal Testimony, FACL in the media, Historic Buildings - Construction Sites, Murals, Professional activities and tagged Public art. Bookmark the permalink.